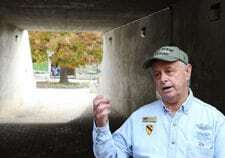 The New Jersey Vietnam Veterans’ Memorial Foundation operates both the Memorial and Museum, which are not-for-profit. 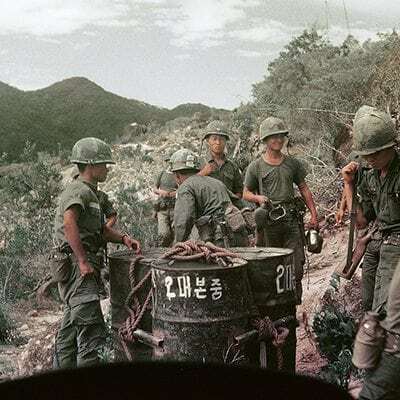 We rely on your generosity to continue our work and keep the Memorial and Vietnam Era Museum & Educational Center open to everyone who wants to visit – including the thousands of school children who come each year. For more information on contributing your support to the New Jersey Vietnam Veterans’ Memorial Foundation, contact Jillian Decker, Director of Development, at 732.335.1107 x110. Donations allow us to continue doing what we do and help us honor those who've fought. 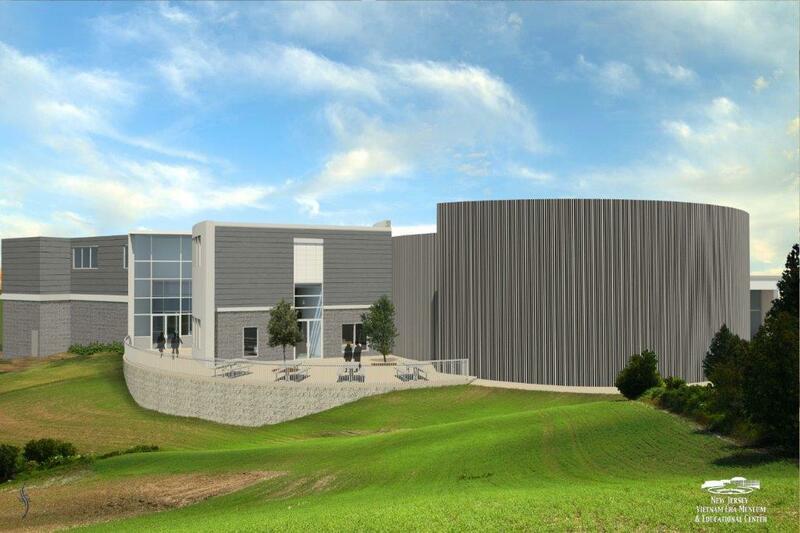 The NJVVMF's capital expansion is made possible by a $5.2 million capital expansion plan. This project funds bricks and mortar, exhibit design and expansion, and digitization of our collections. 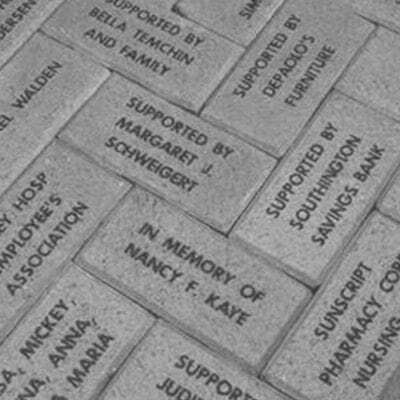 Become a part of the memorial by honoring those who've fought with a paver! 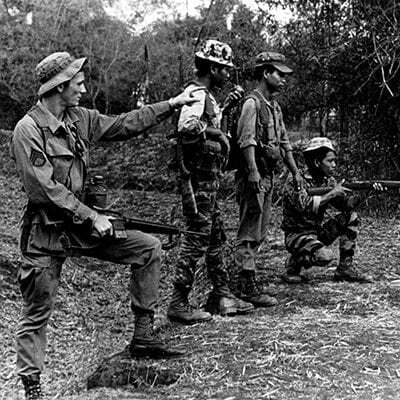 One of NJVVMF’s most important projects is collecting biographical information on the men and women whose names are listed on the Memorial. 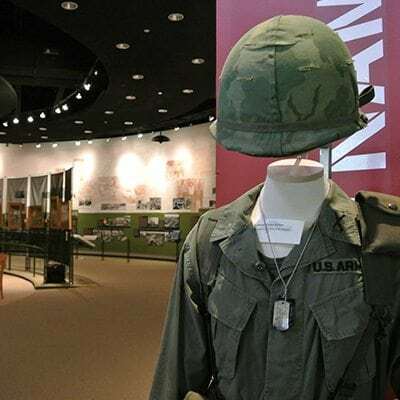 The New Jersey Vietnam Veterans’ Memorial and the Vietnam Era Museum & Educational Center are always looking for new volunteers to assist us throughout the year.